As part of ‘banking for good’ efforts, we want to emphasize the importance of serving and celebrating our communities and the diverse individuals that live in them. from 9 a.m. to noon at the below FirstBank locations, we’ll be hosting special events to honor the start of the Chinese New Year. The events are free, open to the public, and will include culturally relevant refreshments/treats, drinks, and gifts courtesy of FirstBank. Chinese New Year is celebrated worldwide among almost all Asian communities, and commemorates the beginning of the year on a traditional Chinese calendar. It’s also one of the world’s most prominent celebrations. Interested in learning more? 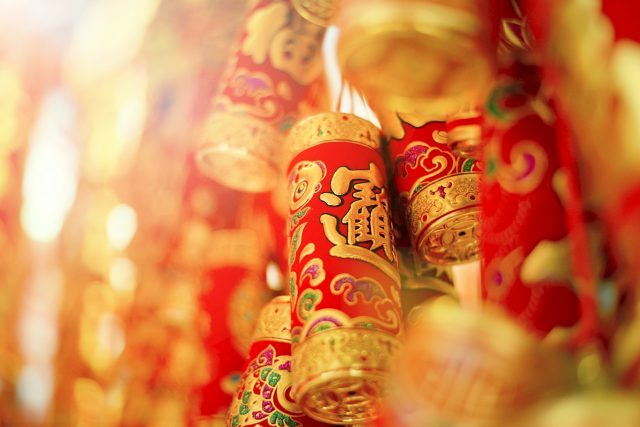 Here’s 21 other facts about the Asian Lunar New Year. What about the Arizona locations??? Hi Gina, don’t worry. We have other free events planned for our Arizona branches. Keep checking back on our blog for more.